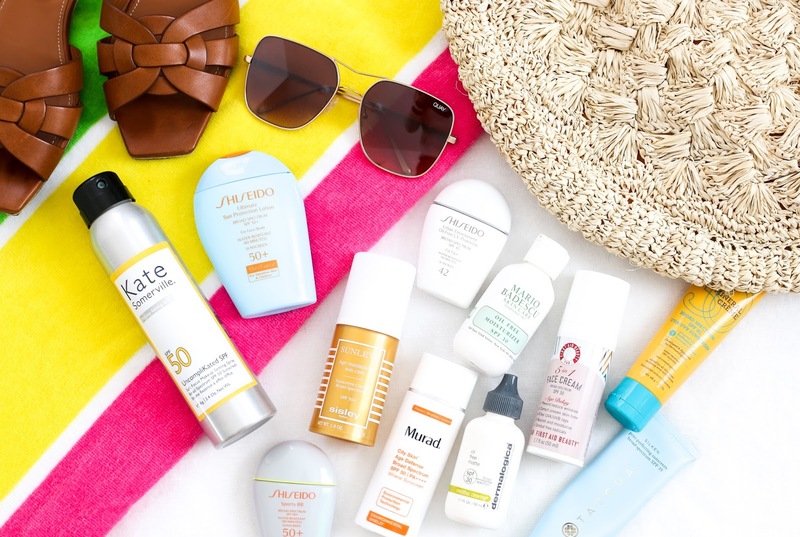 Here are my sunscreen recommendations for this summer. I have some new discoveries along with a few old favorites. Enjoy!